Helping you find your place in the world. A whole new space for collaborating with Jennifer Berger on your home search. Let me find a home you love. With over 18 years of experience in the field of real estate, Jennifer has worked on hundreds of real estate transactions along the California coastline. Her experience is well diversified and varies across all price points and types of real estate. She has sold multiple large estates in Montecito, including an entire 5 unit new construction project in downtown Santa Barbara and has sold several homes in additional cities including Venice, Westlake, Mill Valley, and Ojai. In December 2013 Jennifer represented the buyers in the purchase of the historic Libbey Ranch Property in Ojai, which was formerly owned by actress Reese Witherspoon and professionally decorated/remodeled by designer Kathryn M. Ireland. "Thank you so much for your help in selling our home & purchasing our new home. Your great attitude, professionalism, and fun-loving style made the process not only painless, but enjoyable! We're so thrilled about our new home and look forward to our future friendship!"  "Jennifer Berger has been our realtor since 2007. We are extremely knowledgeable home buyers who are concerned not only with finding the right property for our family, but with resale value, as well. Jennifer was instrumental in finding us not only the right house at the right time in the market, but in the right location, which is everything in Santa Barbara. When you become a client of Jennifer's, you become her family. In fact, Jennifer makes you feel as if your home purchase is as important to her as it is to you. And I'm certain it is! We are so happy to have met Jennifer and consider ourselves fortunate to have made a life-long friend and real estate agent all rolled into one dynamic package."